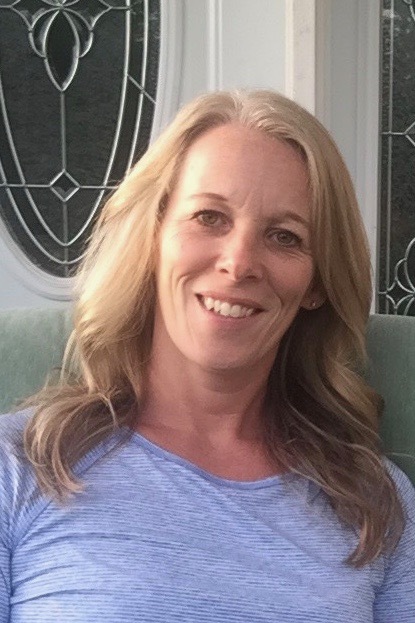 Camilla Oldreive is a full time fitness instructor and personal trainer at Rath Eastlink Center in Truro, Nova Scotia - as well as a Nutrition Advisor at Simply For Life. She has been teaching yoga for three years with a focus on gentle and flow yoga which is where her heart lies. The gentle pace makes us slow down our busy bodies and minds, which is why that’s a great mix with our Island life! Camilla is newly wed and shares four grown children who all love the outdoors, camping and hiking! She looks forward to sharing some gentle yoga and total relaxation with everyone on Pictou Island! Spending three days tending to your personal well-being on beautiful Pictou Island might be the best thing you do for yourself this year. Arrive on Thursday (morning or evening) and enjoy the beaches, the wildlife, and the incredible vibe of Pictou Island while Camilla guides you through yoga and fitness lessons. By the time Sunday rolls around, there’s a good chance you won’t even want to leave! Don’t miss the opportunity to stretch your mind and push your body into a new sense of what is possible. The Wooden Tents offer the perfect base from which to explore both the island and your inner self.